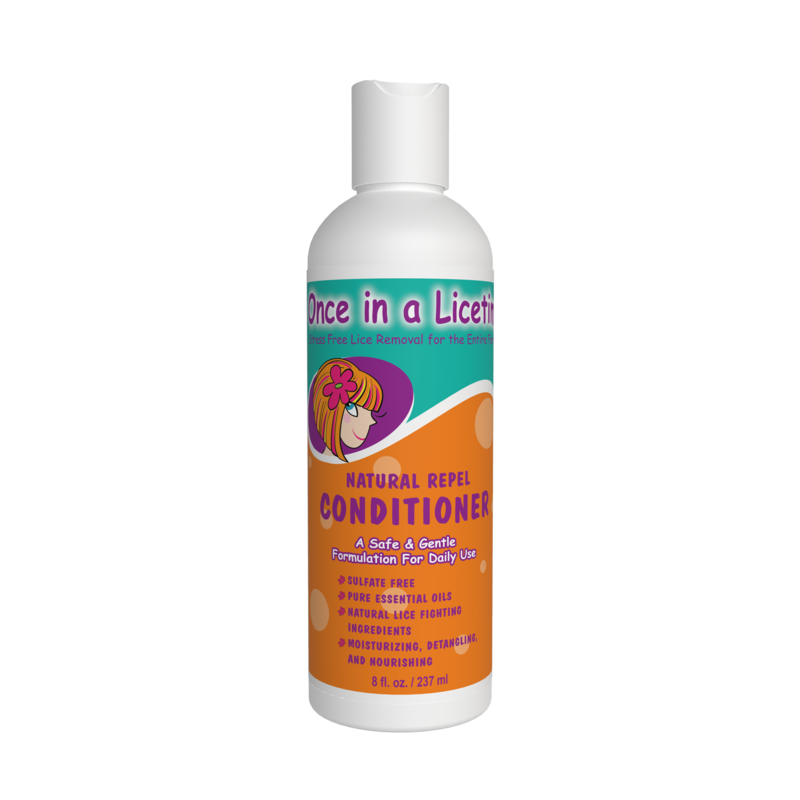 This head lice prevention spray has been created to be effective yet natural. 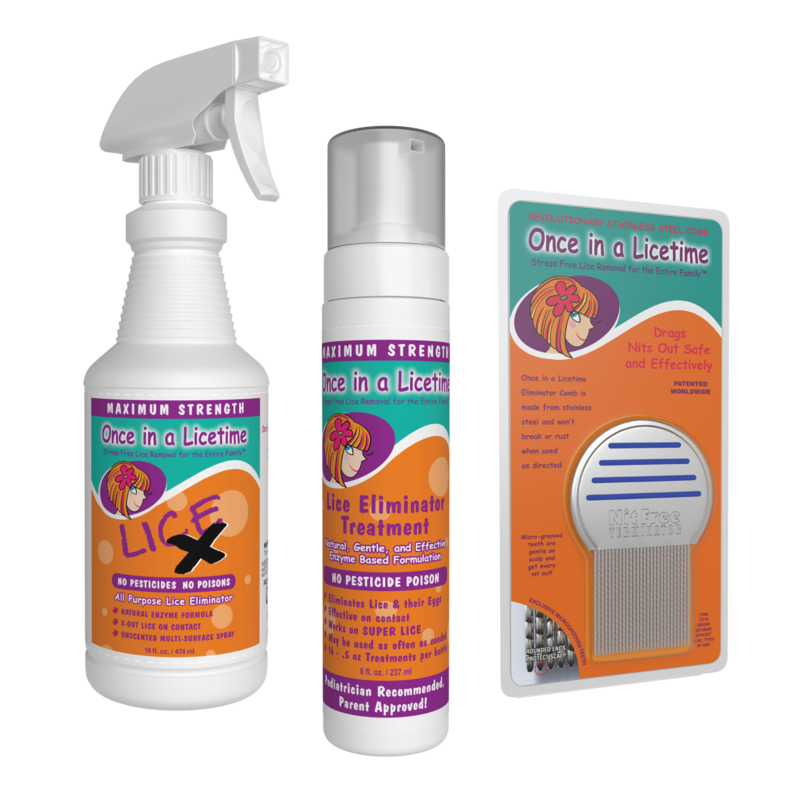 Our spray fights lice infestations naturally with essential oils. 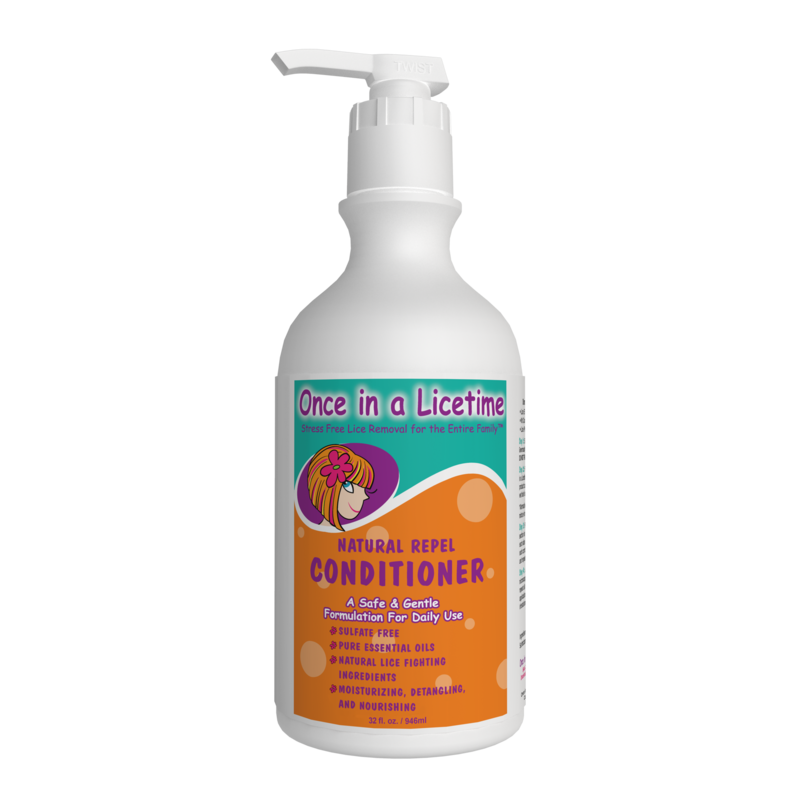 It is also a detangling, conditioning spray with a fine mist applicator for even distribution. Spray 2 x’s a day for even extra, protection, once before school and once again before activities. *None of our products are tested on animals.